← Comics Club Camp – This August! I normally don’t post non-comics related things, but this is important. Most of you have probably gotten wind of what’s going on in Turkey due to the explosion of international media coverage of the events of the past few days. For those of you who want to learn more and may not know where to start, I’ve consolidated a list of recommended readings/viewings, which you can find below. It’s so important that the international community stay informed about what’s happening in Turkey so we can find creative and effective ways to demonstrate our solidarity for the protesters here from near and far! 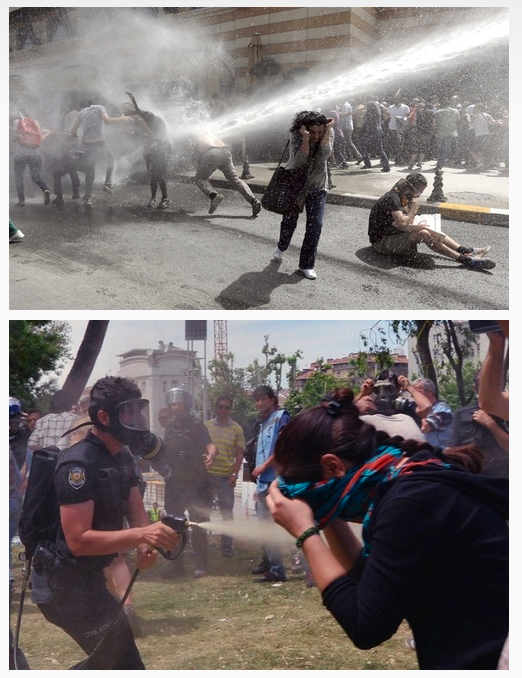 – Mashallah News has been keeping a really awesome liveblog of the Gezi Park Occupation here: http://mashallahnews.com/?p=10341. You can also find lots of other helpful links (background information, context etc.) on this site. -You can follow Mashallah News here on facebook (https://www.facebook.com/MashallahNews) or on twitter (https://twitter.com/MashallahNews). Can you tell I’m into them? I’m really into them. 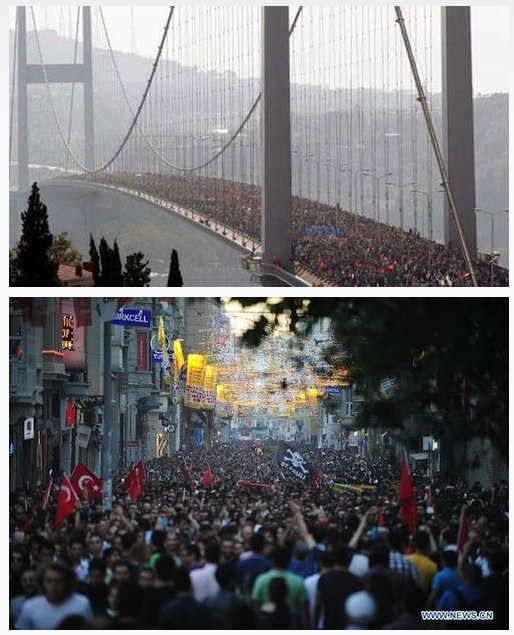 -Want to know WHAT’S HAPPENING IN ISTANBUL? go tohttp://www.whatishappeninginistanbul.com/. That’s not so complicated. 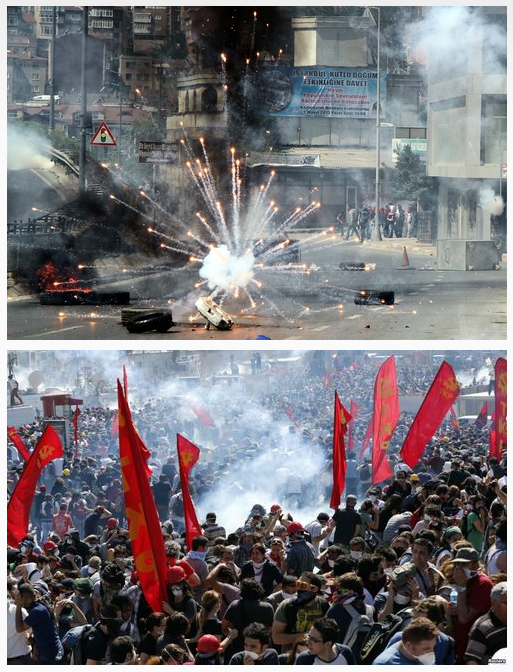 -Nar Photos is doing an UNBELIEVABLE job of collecting and disseminating images from the demonstrations in Istanbul. -Post articles, images, videos, feelings etc. about what’s happening in Turkey to your facebook walls etc. Photos from the Carlboygenius tumblr.